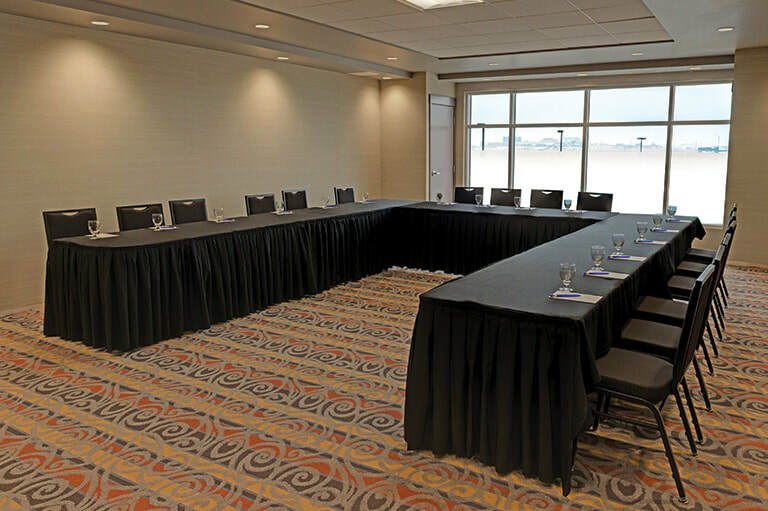 Boasting views of YYC International Airport, the Calgary city skyline and the Canadian Rockies, this 625-square-foot room is the perfect venue for an intimate board meeting. The Crowsnest Room can comfortably accommodate up to 32 people. 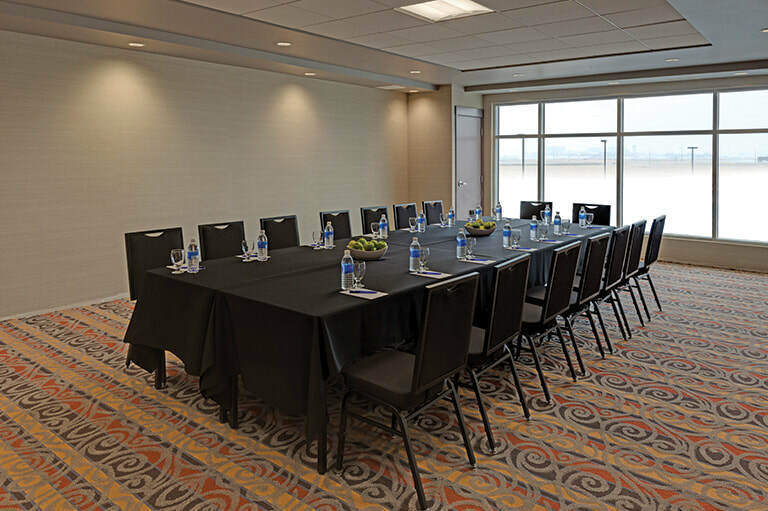 This intimate 625-square-foot meeting room offers natural lighting with views of YYC International Airport and the city skyline. Ideal for a boardroom meeting, an intimate cocktail reception or a presentation, the Kicking Horse is sure to become your favourite meeting room in Calgary. This 2,230-square-foot room can be partitioned into Divide East and Divide West, making for a flexible meeting room to fulfill any requirements. Large windows offer natural lighting and city views. 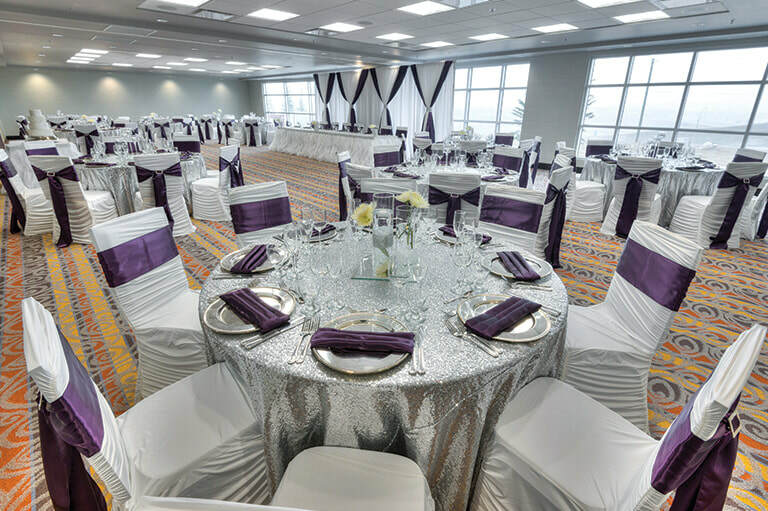 Continental Divide is ideal for weddings, gala events, receptions and dinners. The large space is also perfect for presentations, seminars and much more! 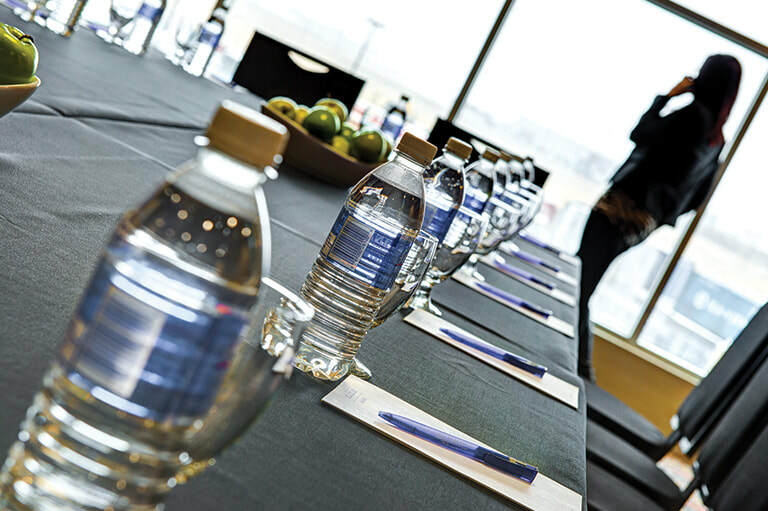 For further inquiries, please use our Online Booking Request Form or contact us by emailing events@hotelclique.ca or by calling our Events Team at (403) 460-9588.